Dean Cunningham has joined Ronan Daly Jermyn (RDJ) as a Solicitor in the Firm’s Corporate and Commercial Practice. 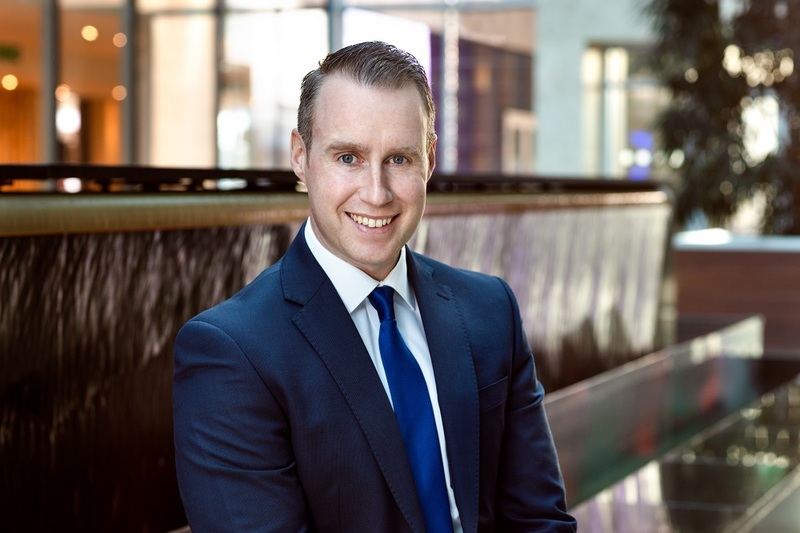 Dean has over 10 years’ experience spanning both the legal and technology sectors with particular expertise in complex software licensing matters, having worked as a Senior Licensing Compliance Manager for Dell Technologies. More recently, he co-founded Blackrock Technologies, a consulting firm focused on assisting IT organisations navigate complex software licensing audits and the associated enforcement of the software vendors’ intellectual property rights.